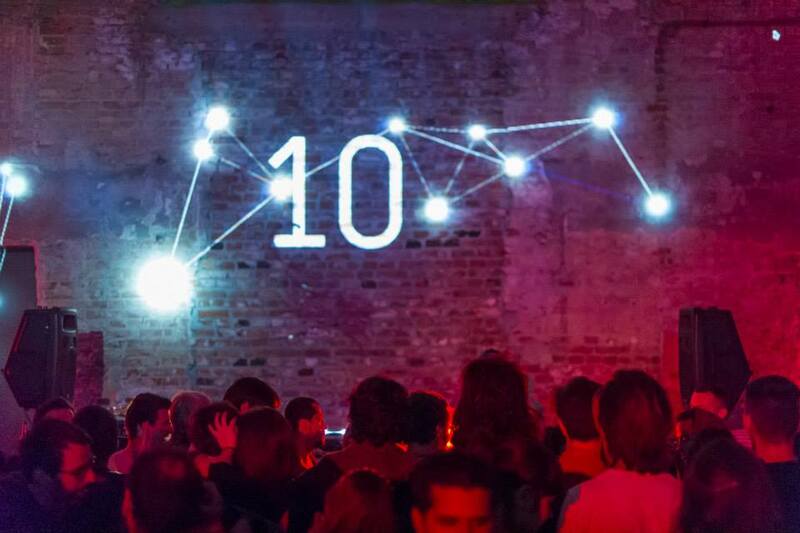 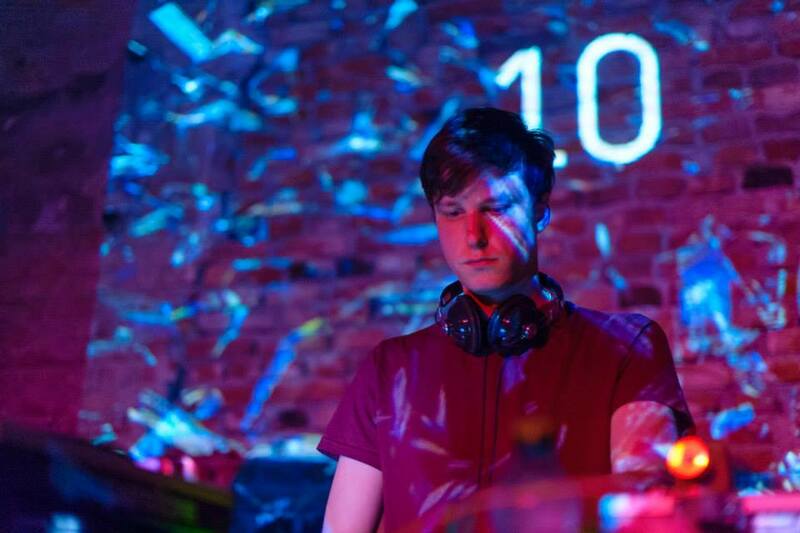 The Bucharest-based festival celebrated its tenth anniversary this year. 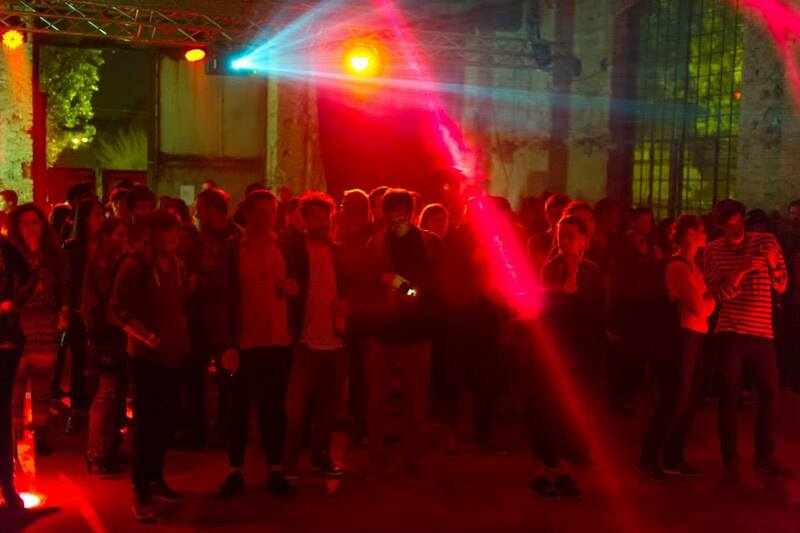 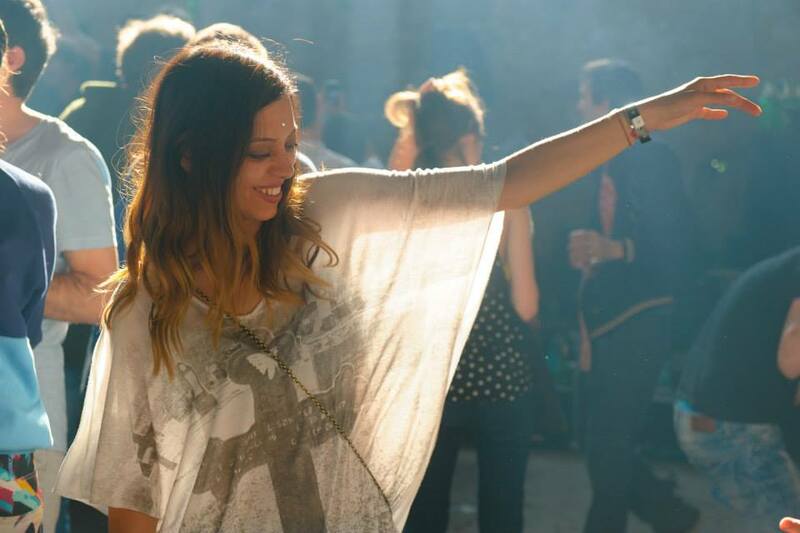 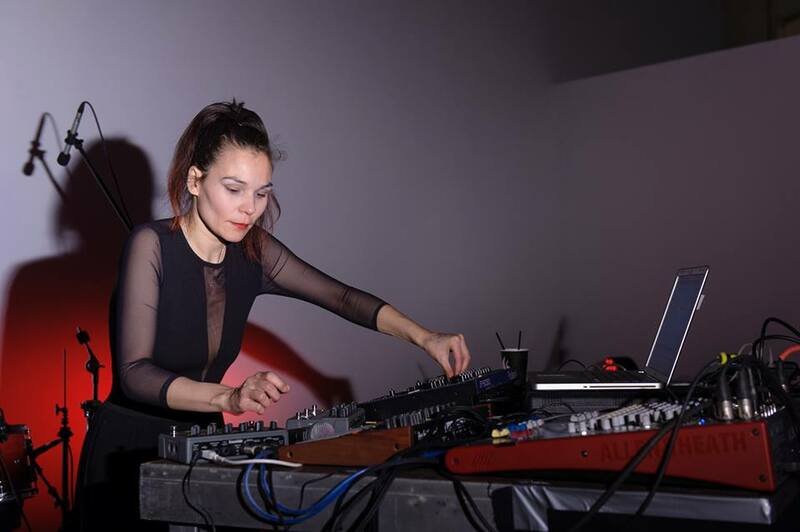 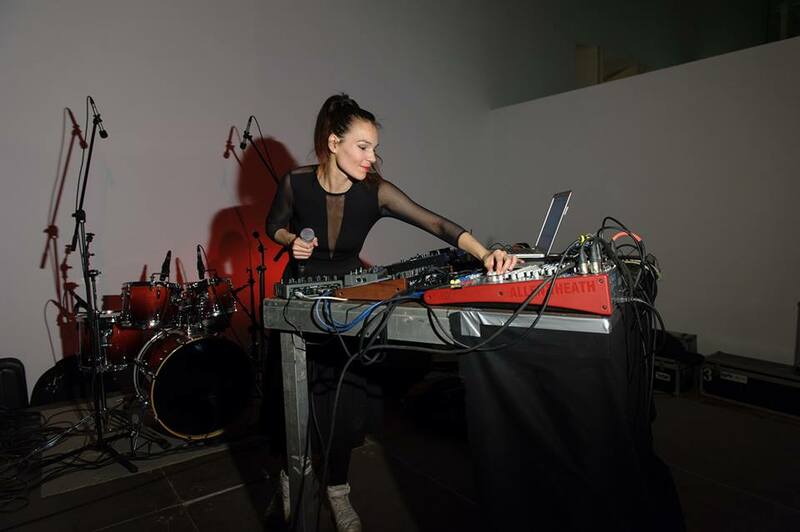 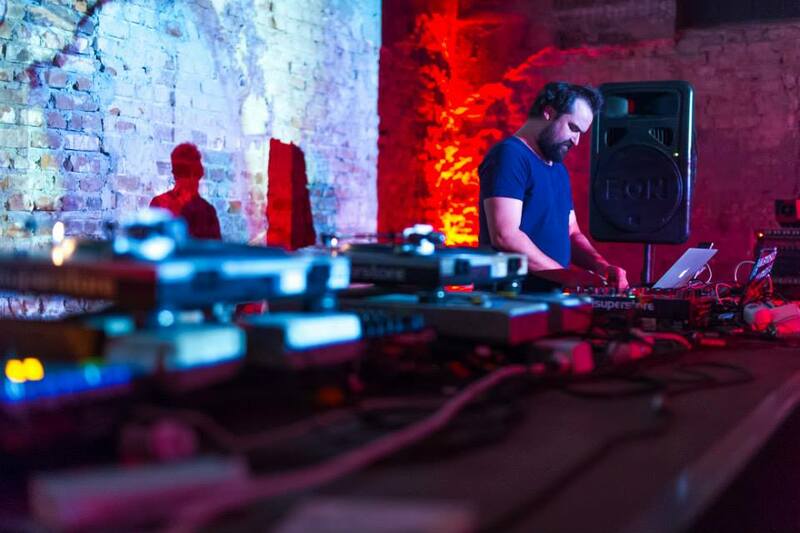 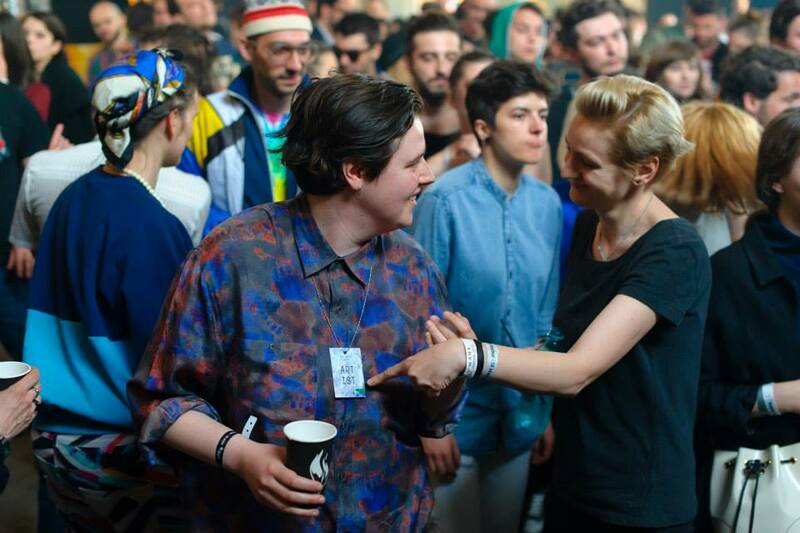 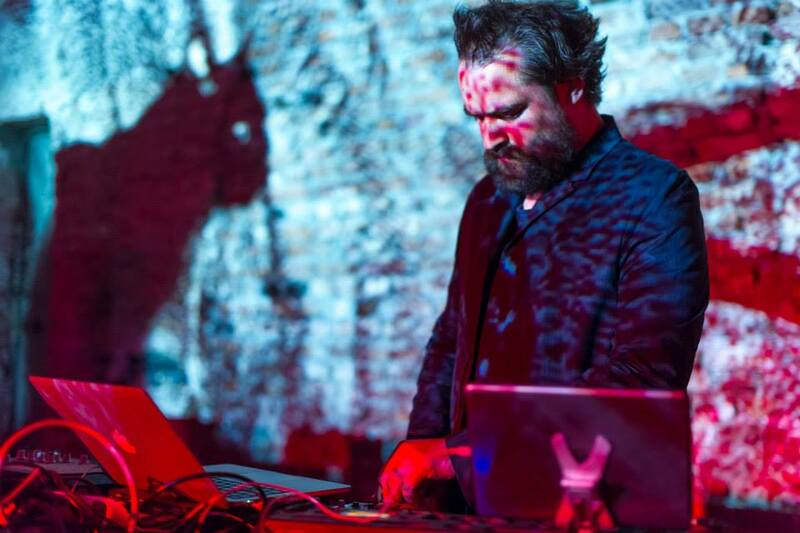 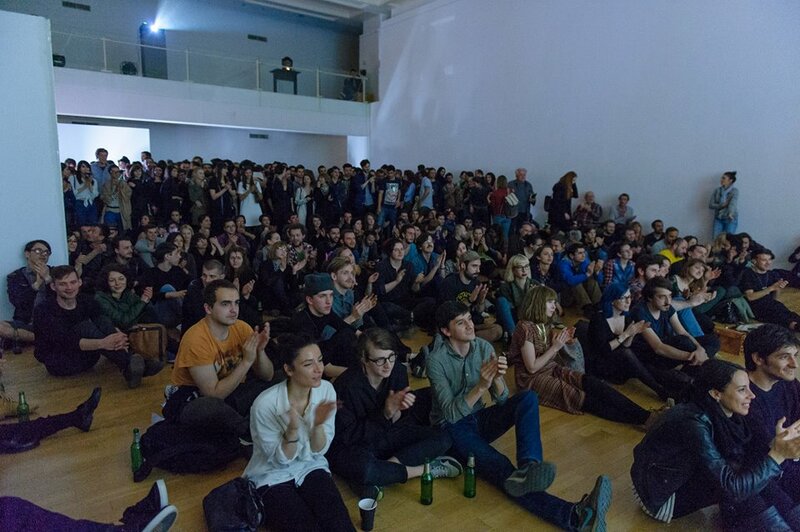 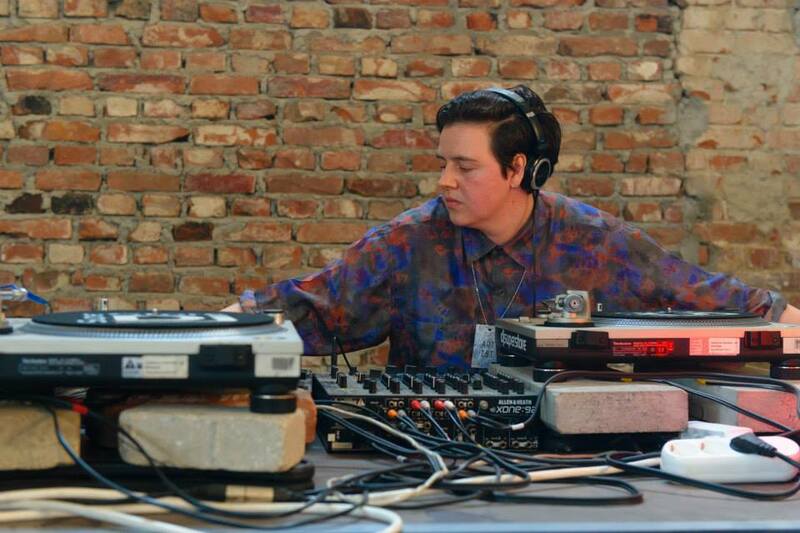 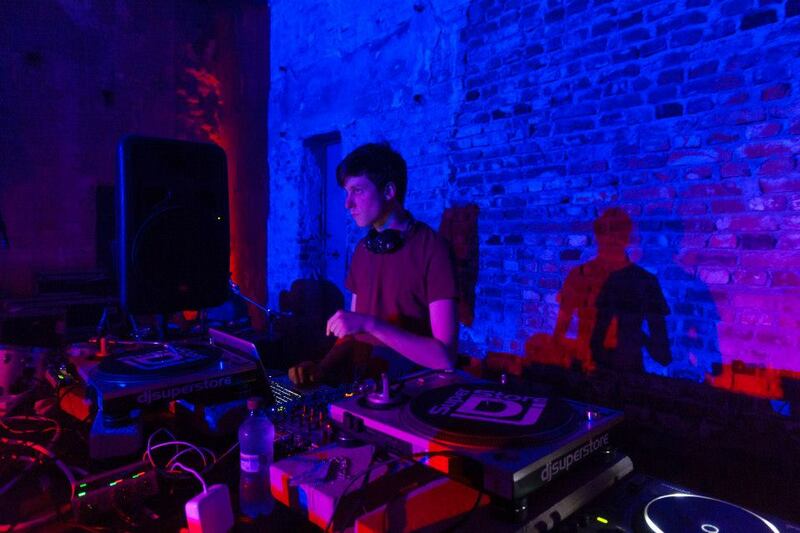 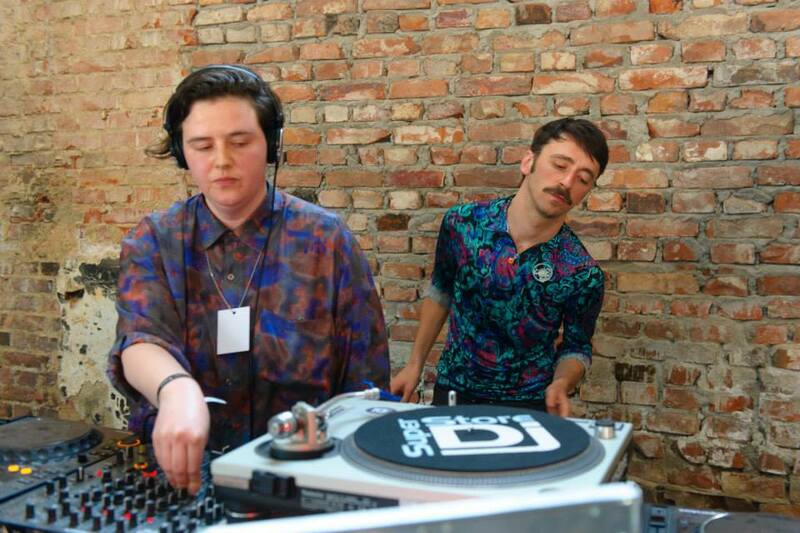 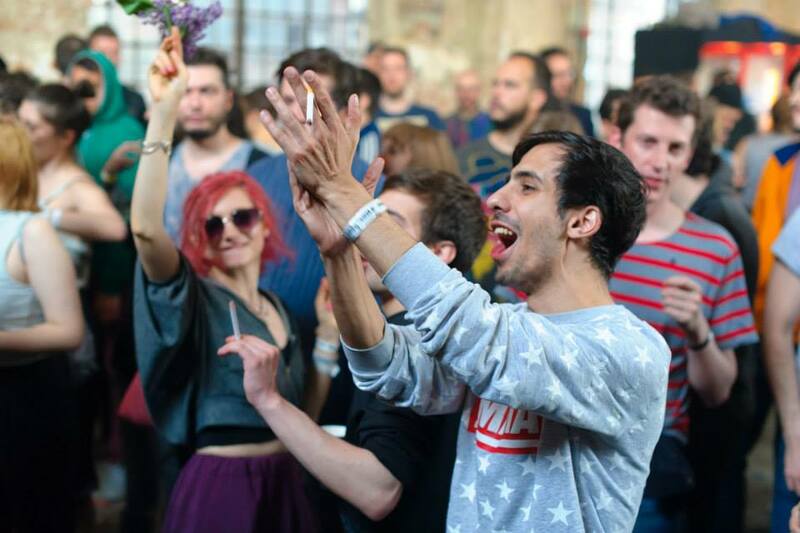 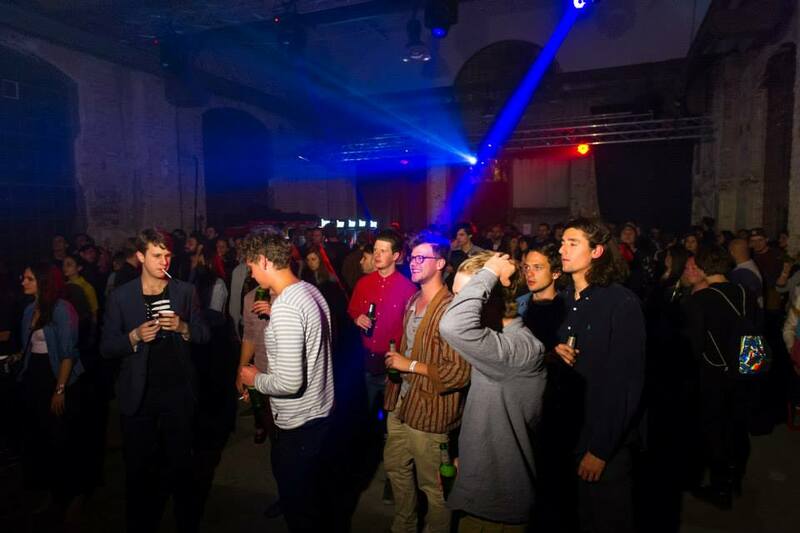 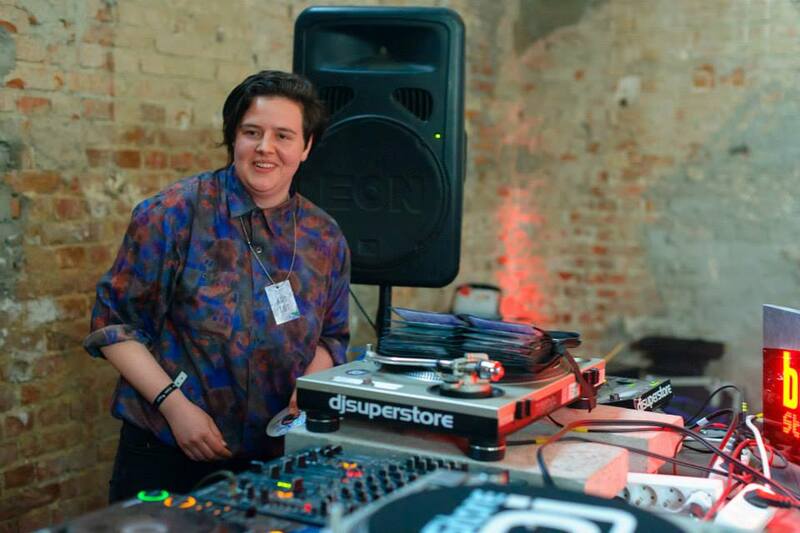 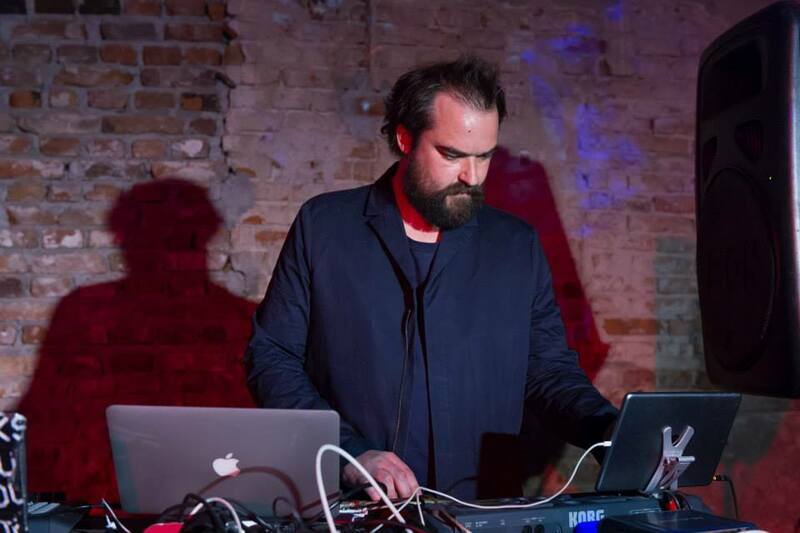 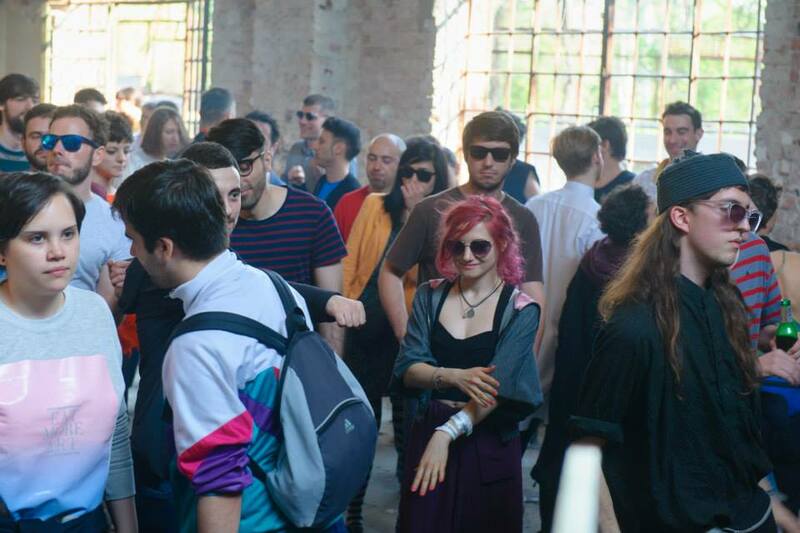 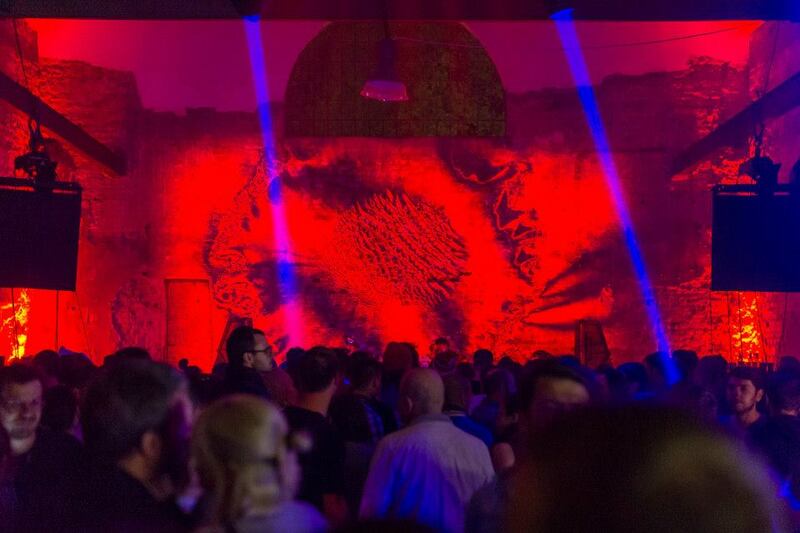 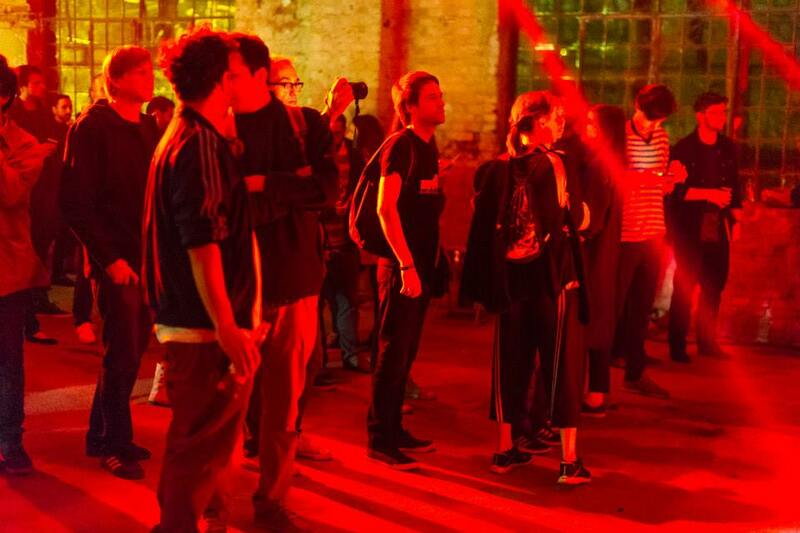 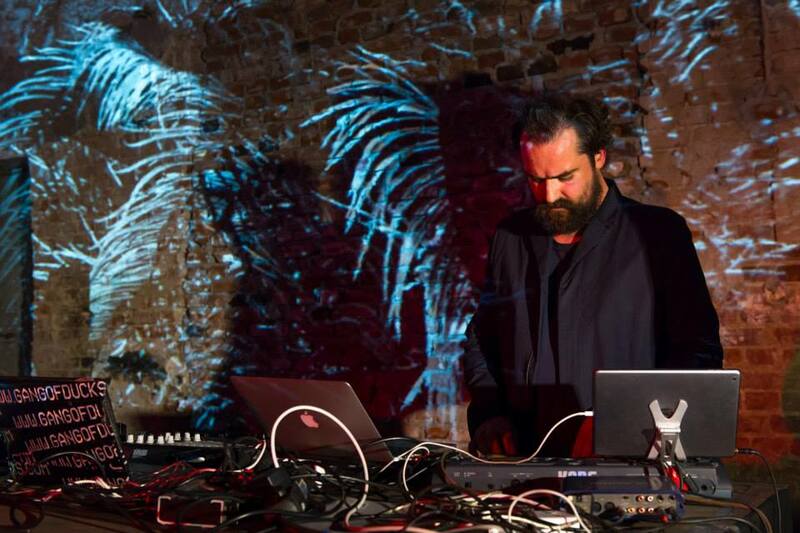 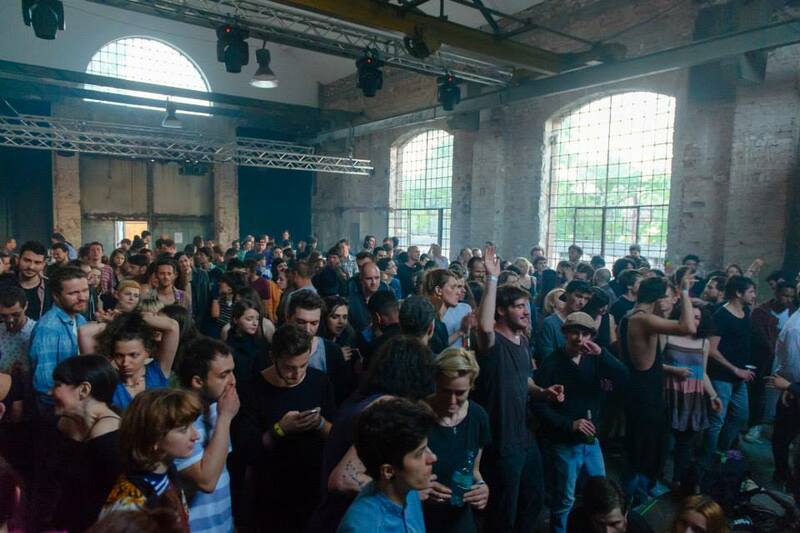 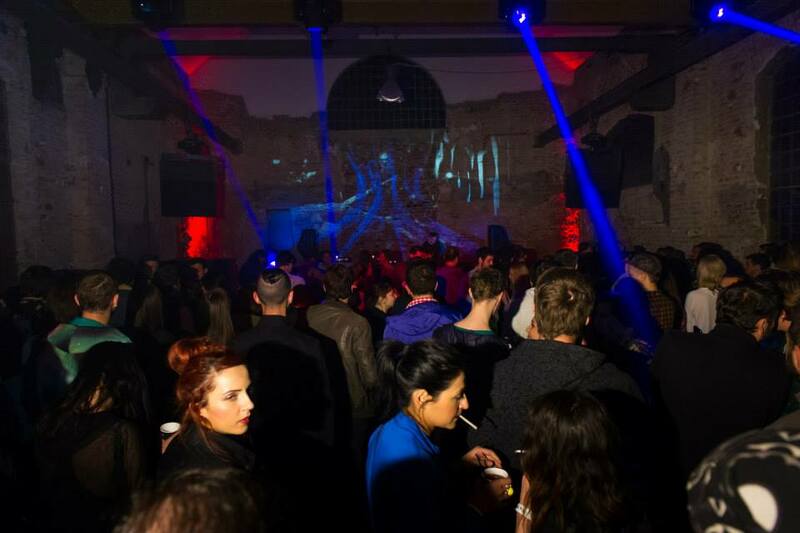 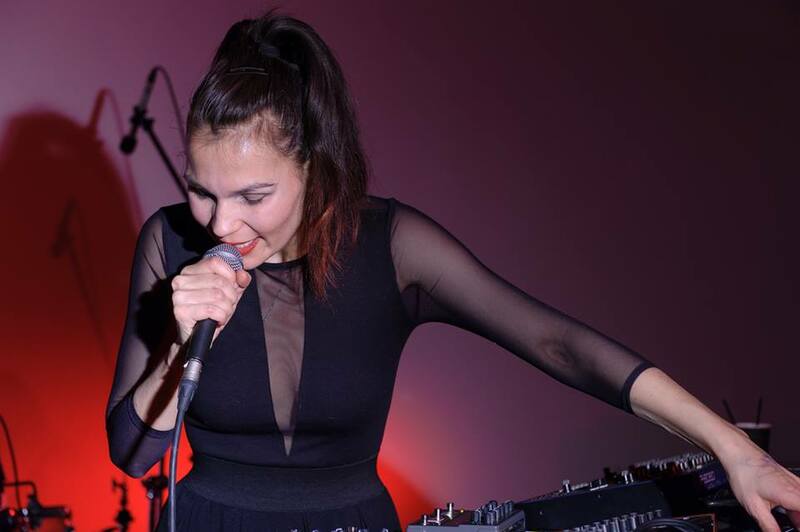 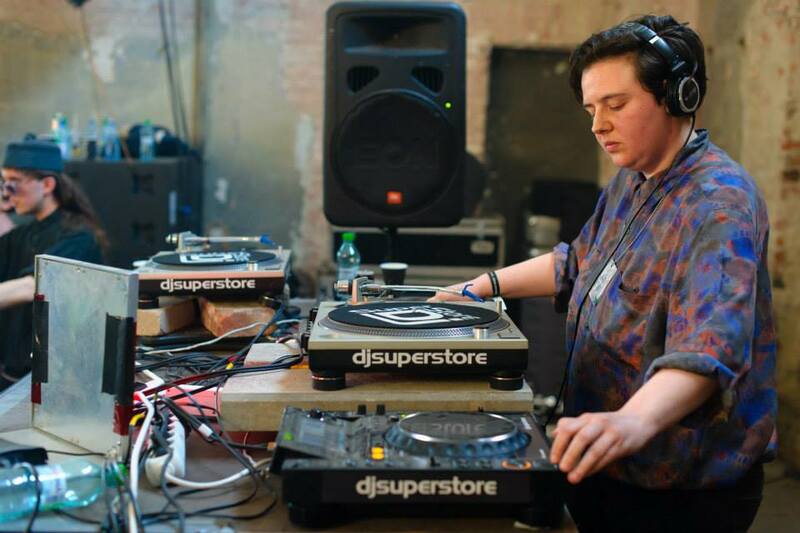 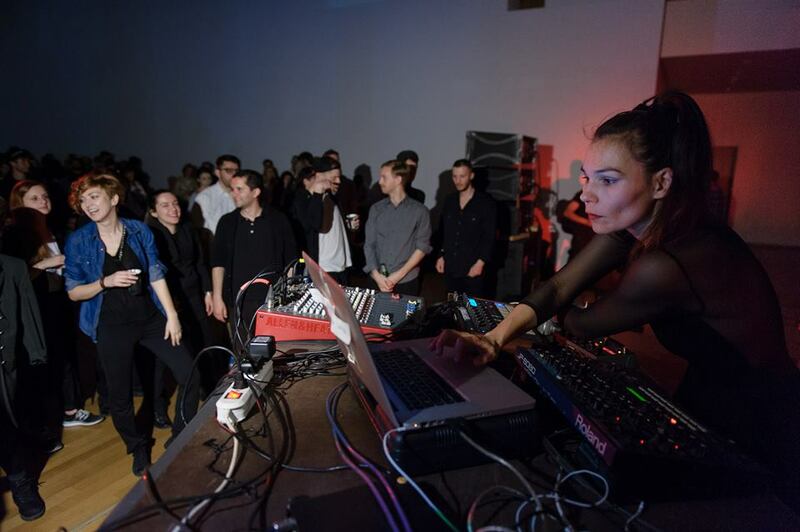 From 23rd until 26th of April, the popular event hosted several SHAPE artists (apart from a diverse selection of others, of course): the French techno producer Mondkopf, Swiss-born electronic chanteuse Aisha Devi and local underground heroes Sillyconductor and Borusiade. 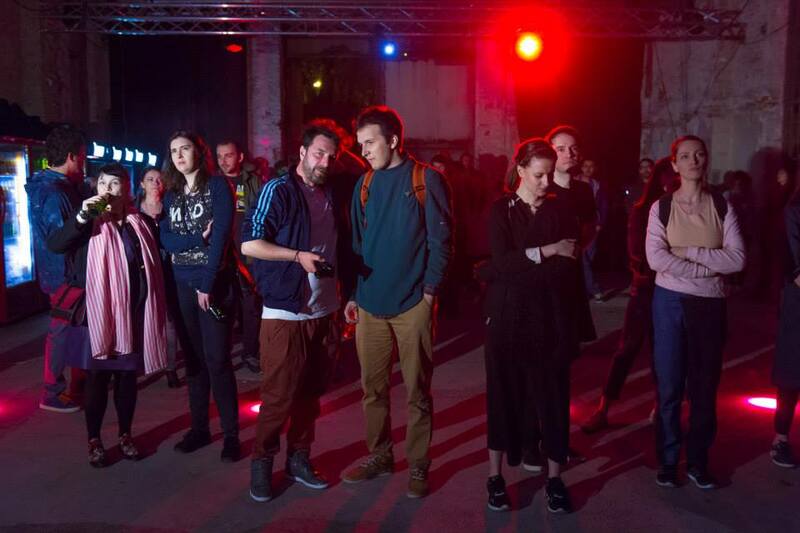 Over the years, Asociatia Rokolectiv invited in Romania over 250 artists and professionals in the field, contributing to the development of the local scene and generating projects of collaboration between musicians, visual artists,contemporary dancers, and promoters. 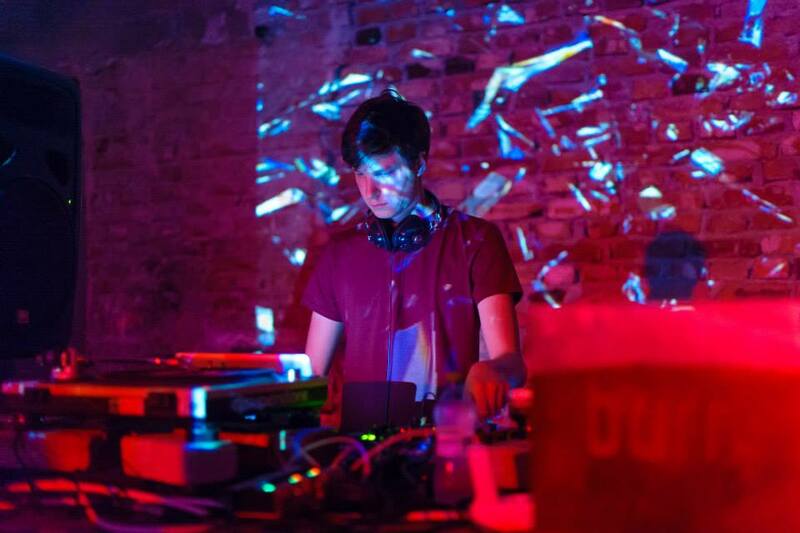 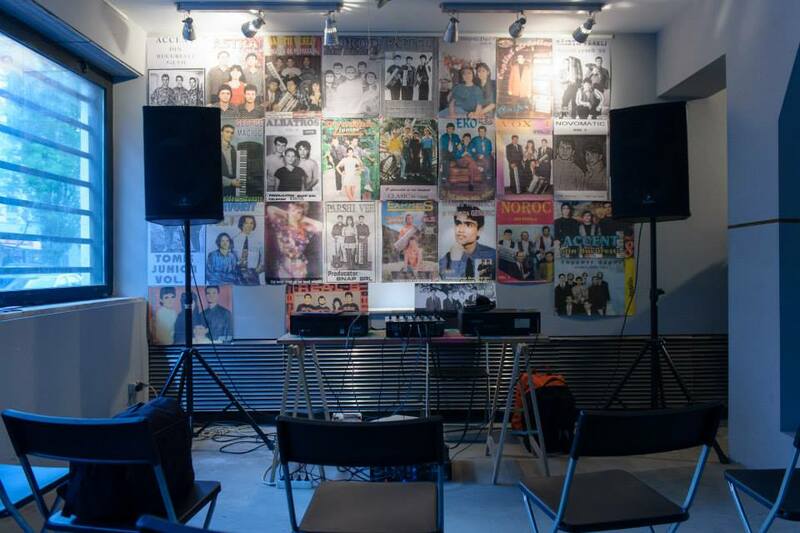 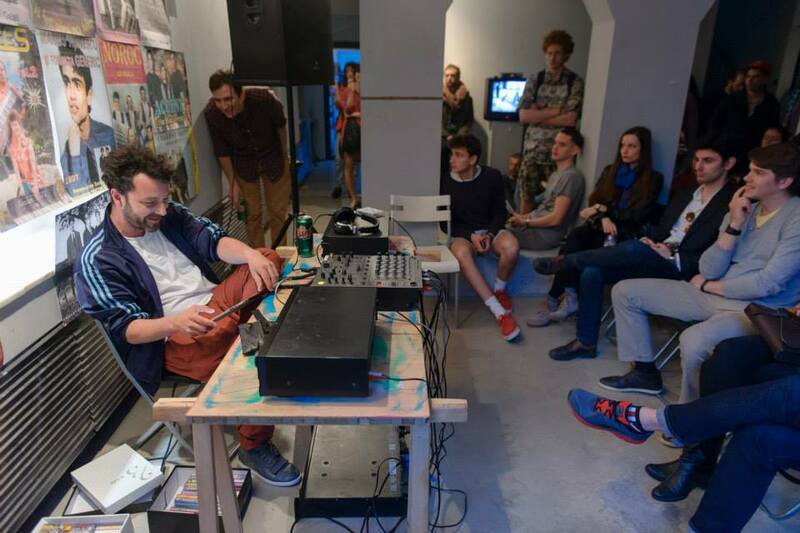 The 2015 projects continue to promote new genres in experimental and dance electronic music and act as a complex platform of interaction between musicians, visual arts, professionals and the general public, in close connection with the socio-cultural context in which they are activating. 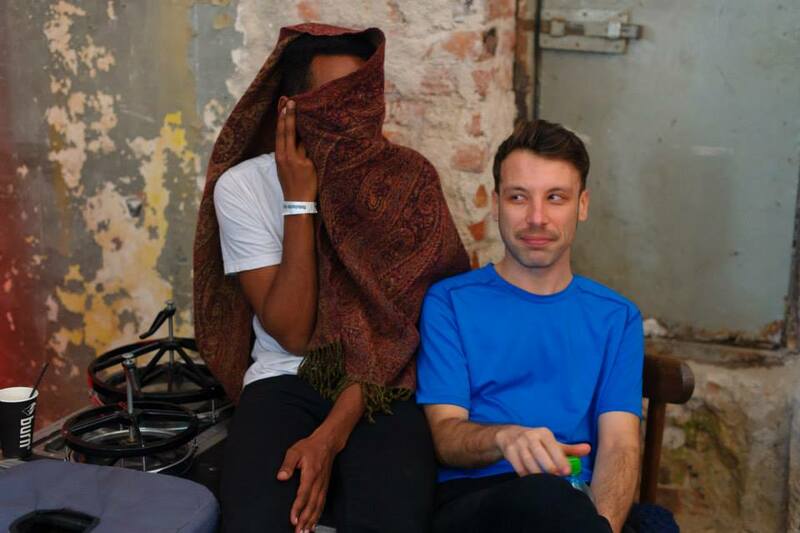 Photos by: Roald Aron.